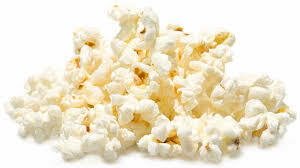 Popcorn was first cultivated thousands of years ago by the people living in what is now Peru. It is one of the oldest forms of corn and apart from tasting good it is also beneficial for our health. is ideal for snacking since it satisfies and does not spoil the appetite. The equipment that was needed. 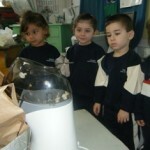 First the children saw the popcorn kernels puffing up. 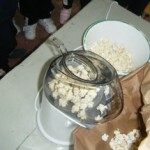 Then they listened to the small explosion or ‘pop’ made by the popcorn. 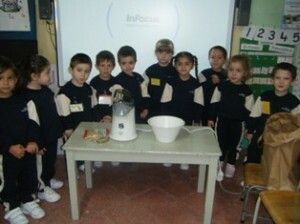 The children loved the smell of popcorn. Finally, they touched and tasted the popcorn – YUMMY, it was delicious! 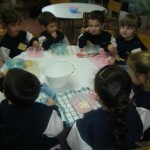 After the snack, the children discussed what they heard, saw, tasted, felt, and smelled.